hi Tin, is this rose actually called 'lavander Rose'? 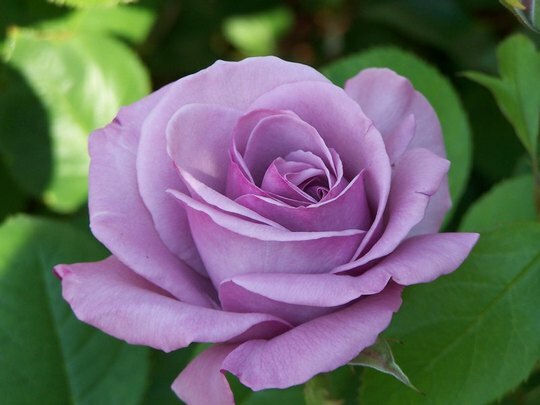 only reason i am asking is that i have just bought 2 'Blue Moon' climbers which i understand are also known as 'Lavender Rose' it does look very simular to the pictures i have just wondering if it is the same - i hope so, this is stunning - just the colour i was looking for. Very beautiful rose. I wish that I had luck in growing roses. I think I'll have to make room in my garden for this rose if I can track it down. I've got a rose that looks like this too. Mine is called Blue Moon according to it's label. Is this a t-rose or a climber? Wow what a beautiful rose and the colour is outstanding. I have got to get one for my garden. Fantastic! I Love purple roses! What a beautiful picture as well. Love the colour I did buy blue moon too but never take and I have several colours orange, dark red, yellow, white and pink. See who else is growing Cotoneaster roseus. See who else has plants in genus Cotoneaster.